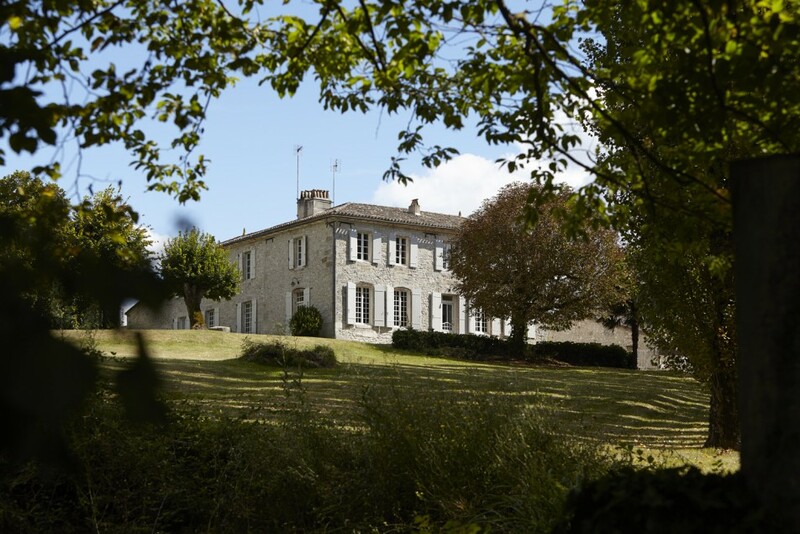 On the outskirts of the Gironde and Dordogne regions, Château Bréjou occupies a privileged location on the slopes of Saint-André-et-Appelles. Since 1951, its history has been inextricably linked to the Sottana family, and today the 4th generation is at the helm. 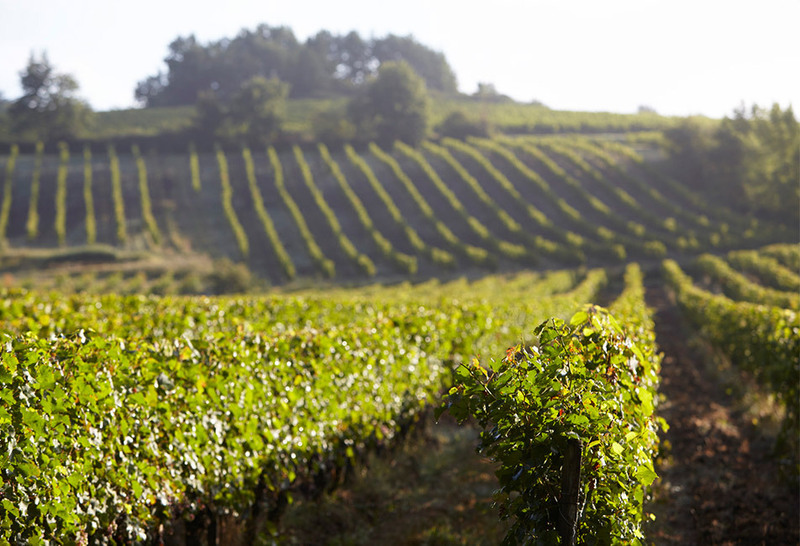 In just ten years, Ludovic, Fabrice and their father have accomplished a remarkable feat and elevated the Château to the very heights of the appellation. 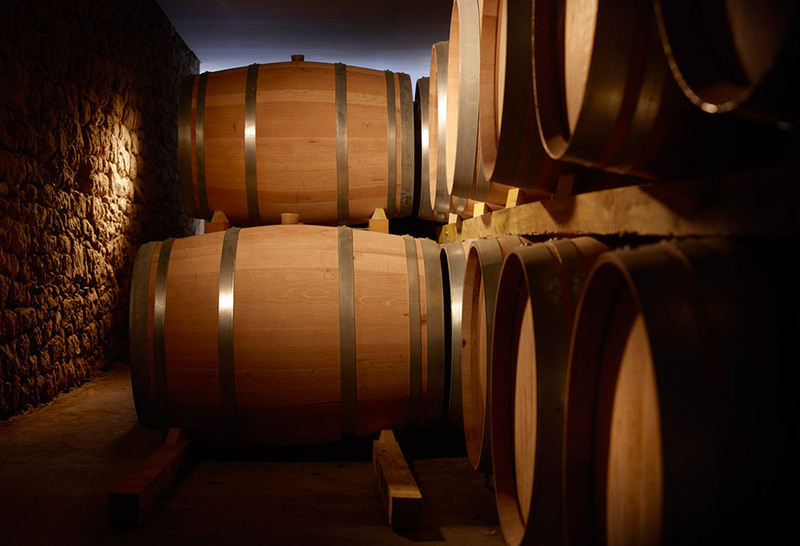 With the support of the finest Bordeaux winemakers, they have implemented an ambitious remodelling programme and created a great Bordeaux wine, structured for ageing. Every detail counts, including replanting Cabernet Sauvignon for greater intensity and structure, various canopy management techniques throughout the year, limiting yields and barrel-ageing. 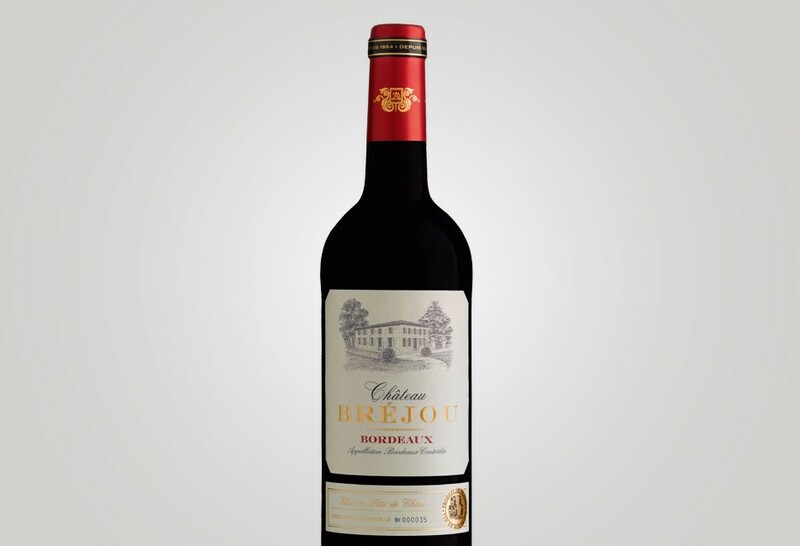 Château Bréjou displays an attractive, intense red colour, with spicy, toasted aromas that blend harmoniously with the fruit. On the palate, the fruit aligns well with the oak-aged character, so typical of the stunning clay-limestone terroirs exposed on the slopes of Sainte-Foy Bordeaux. This is a powerful, well-structured wine, made for the long haul. 4 generations of the Sottana family. 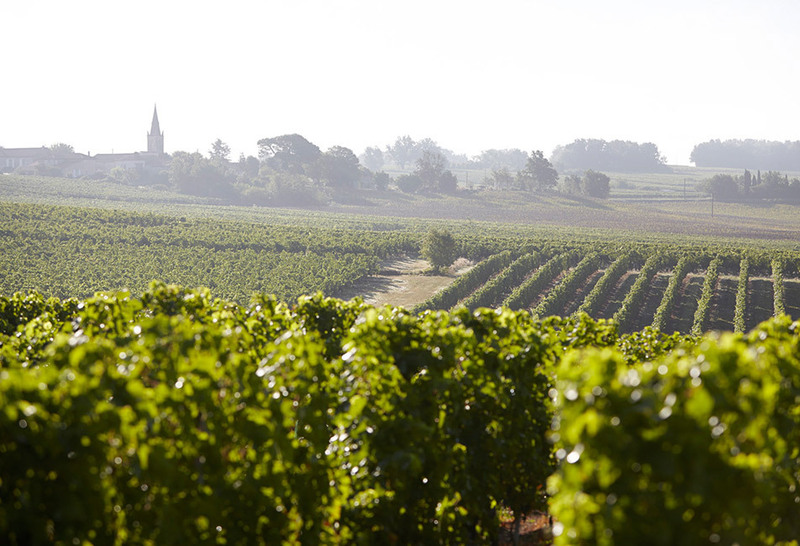 On the outskirts of the Dordogne and of the Sainte-Foy Bordeaux appellation. The locality of Bréjou, in the district of Saint-André-et-Appelles in the hills on the right bank of the river Dordogne. Planted on south-facing slopes - clay-limestone, with deeper layers of limestone at the foot of the slopes. Several clay-gravel plots planted on the plateau.